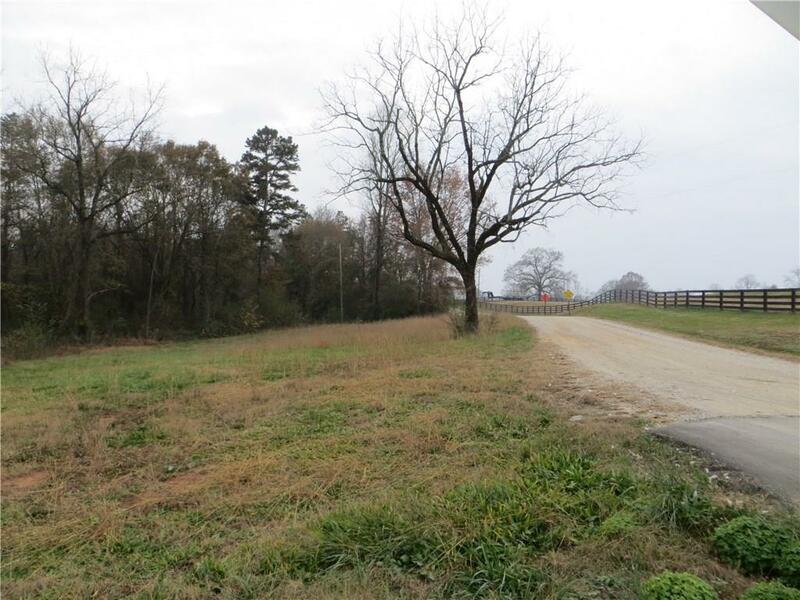 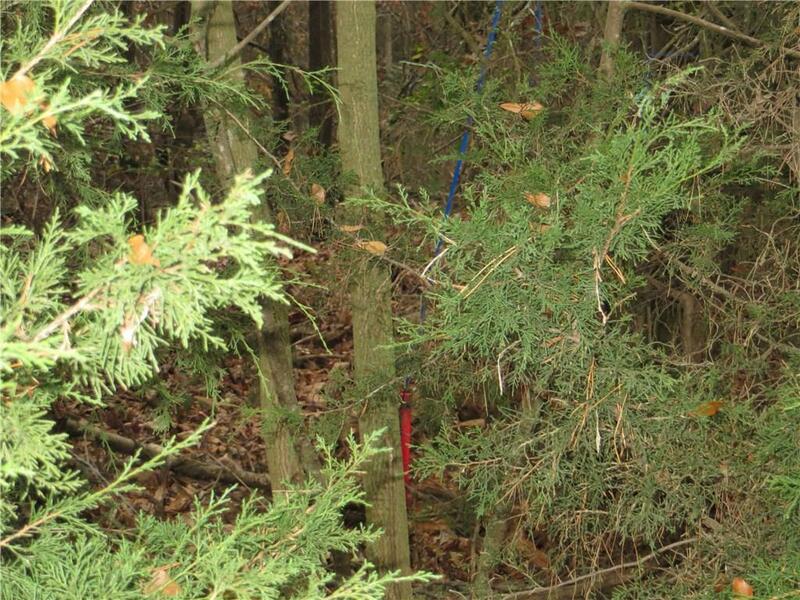 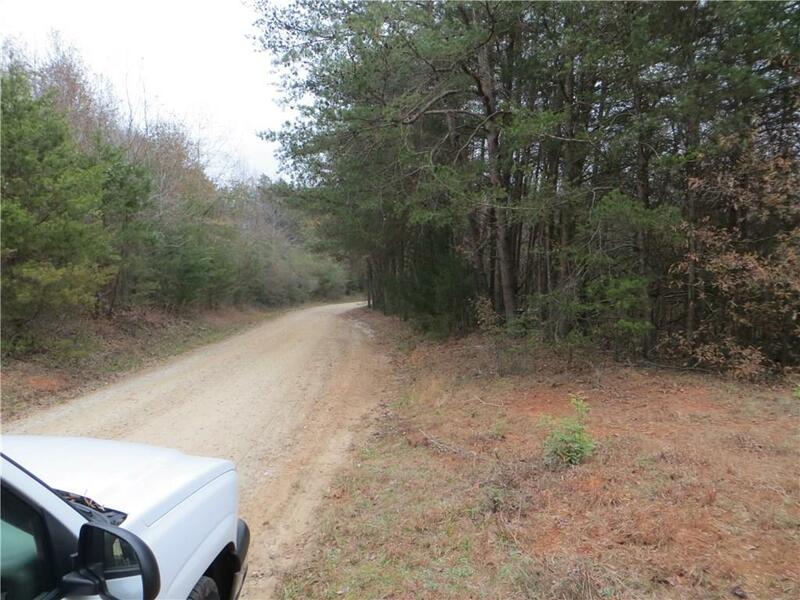 Beautiful 117+/- wooded acres with tons of road frontage on Wilson Rd and State Route 106. 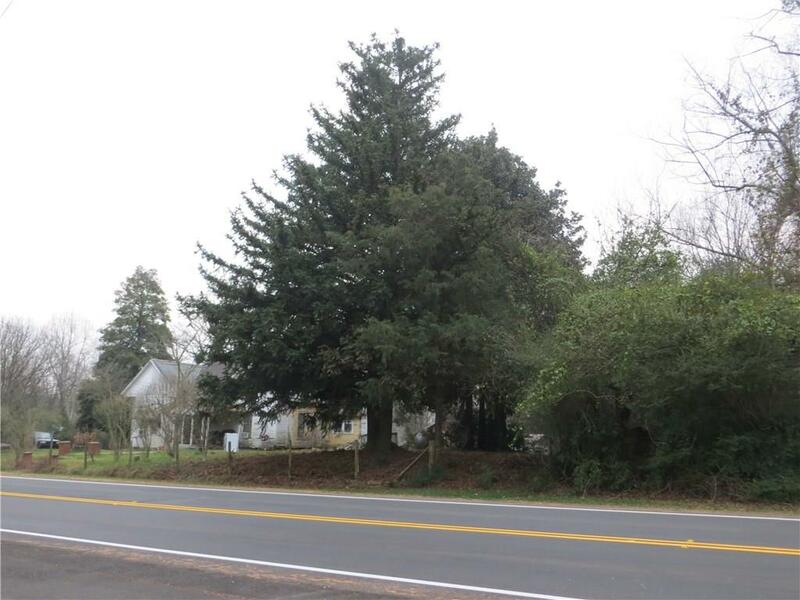 Includes old rental home, currently rented. 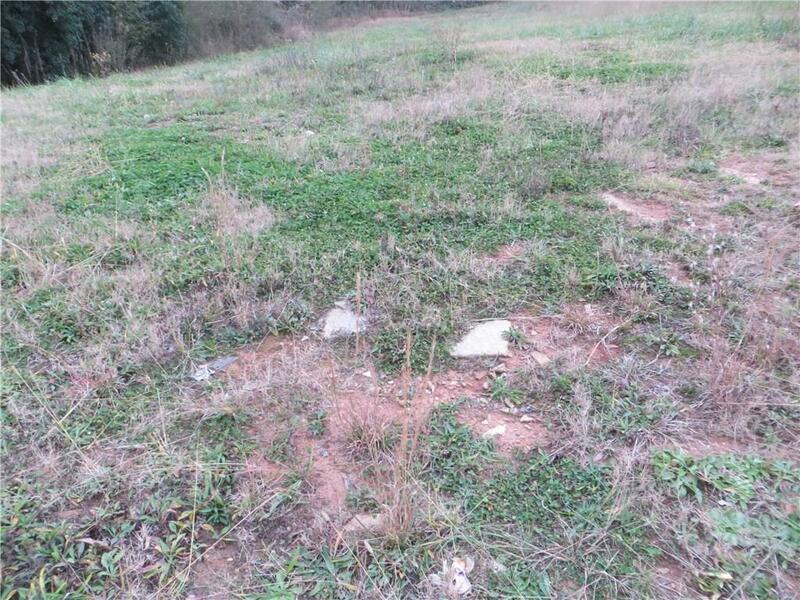 Execlent for agricultural operations. 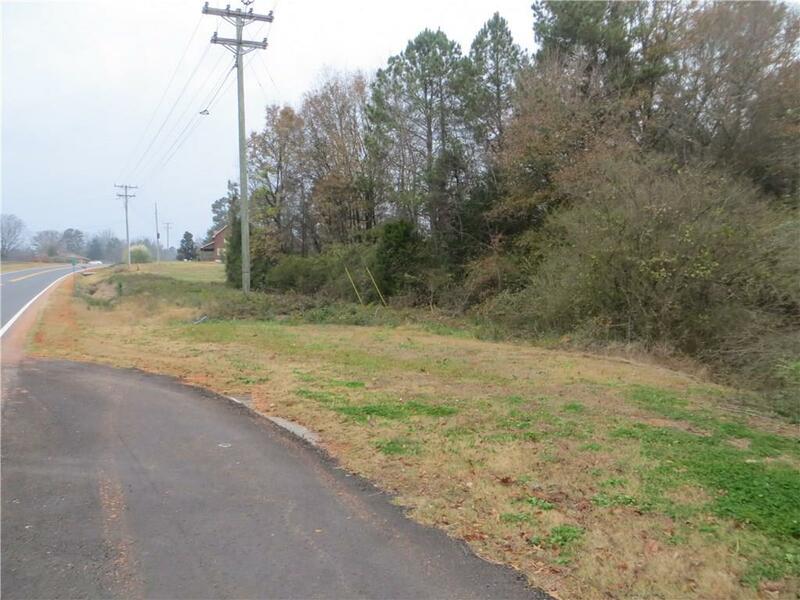 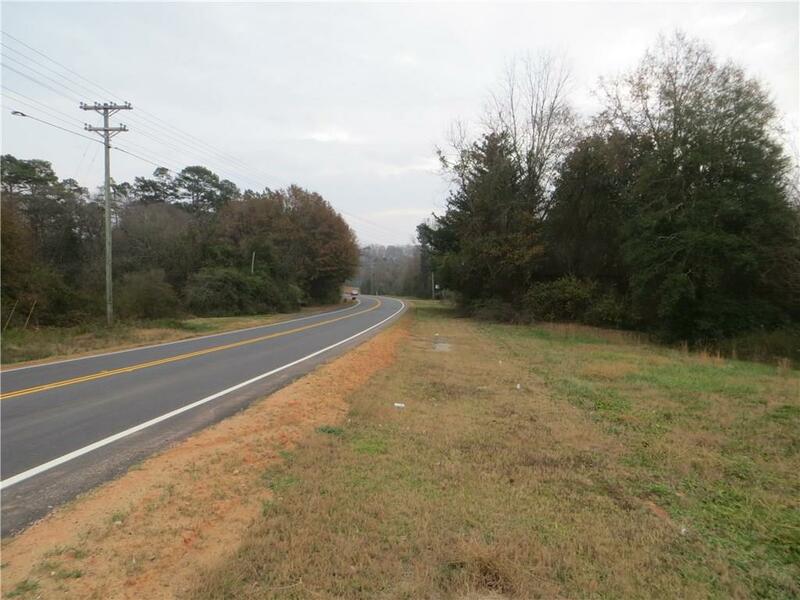 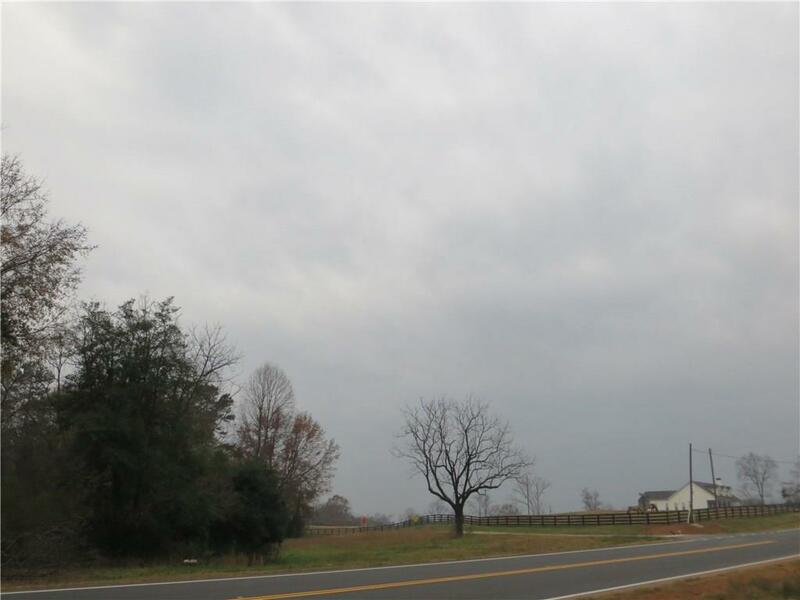 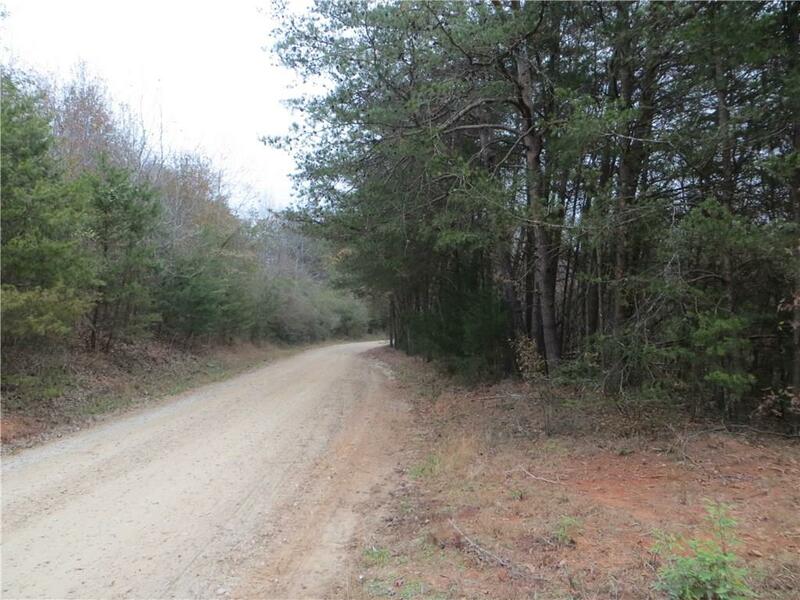 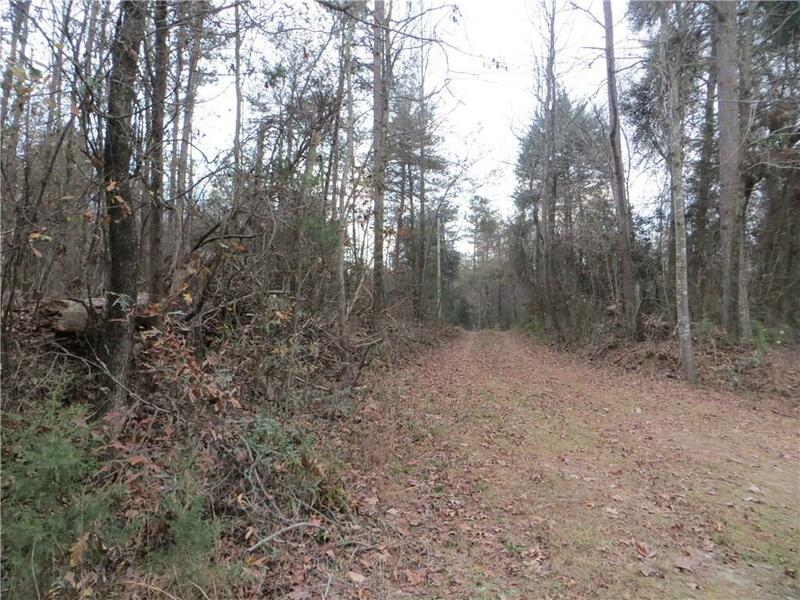 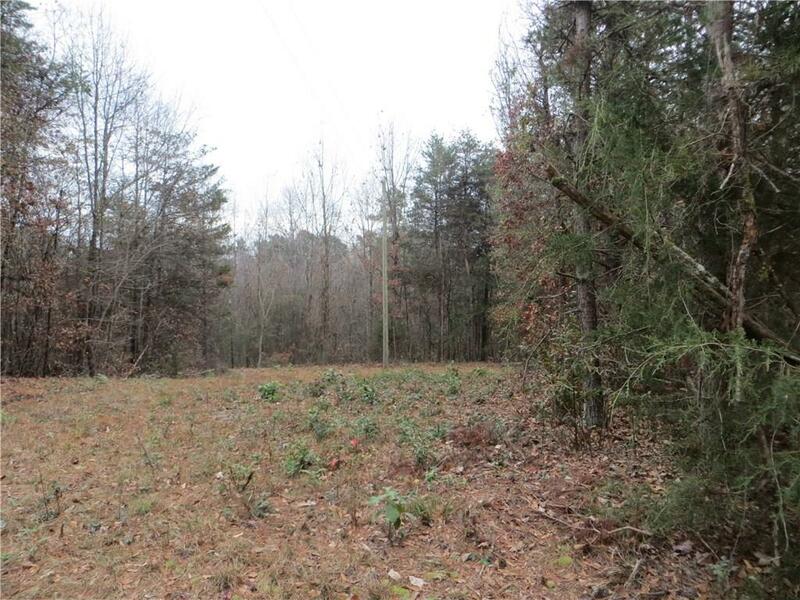 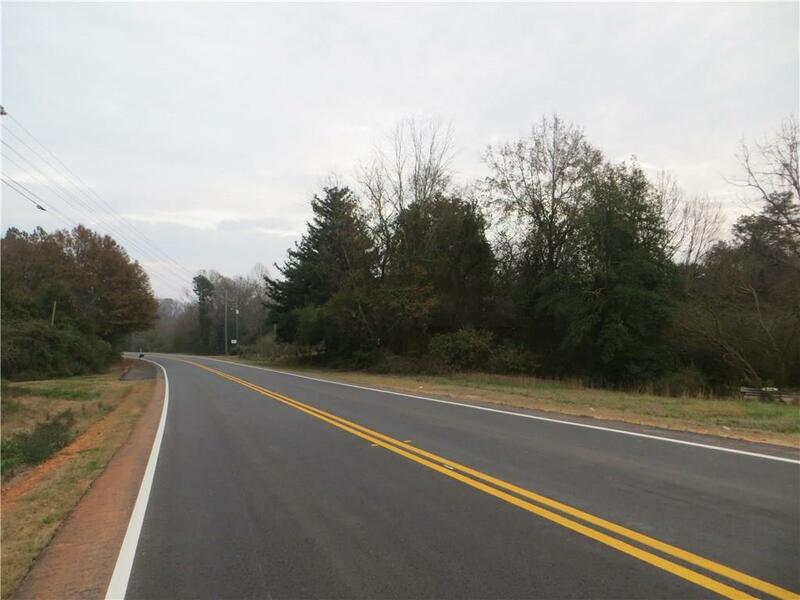 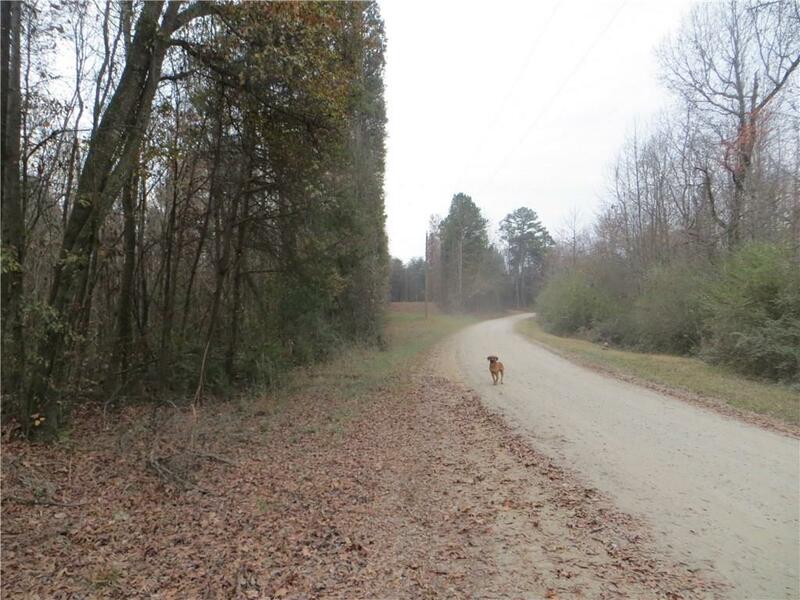 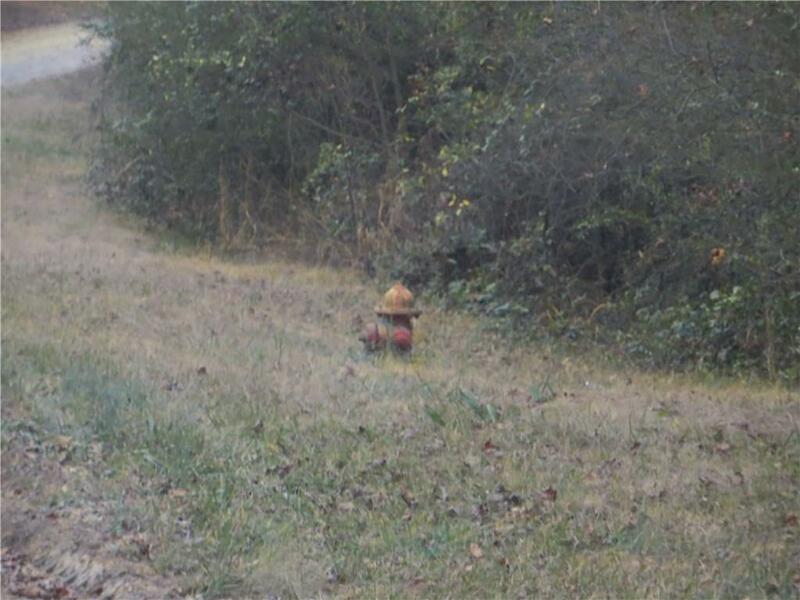 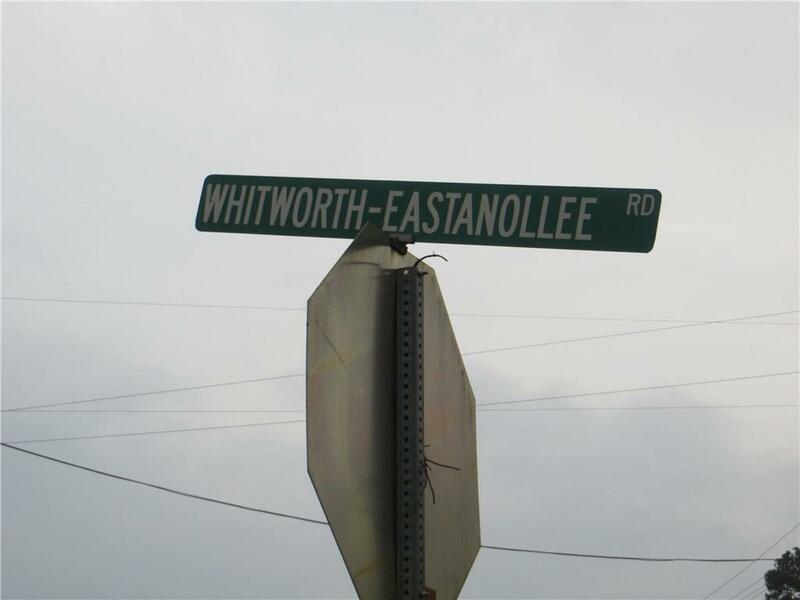 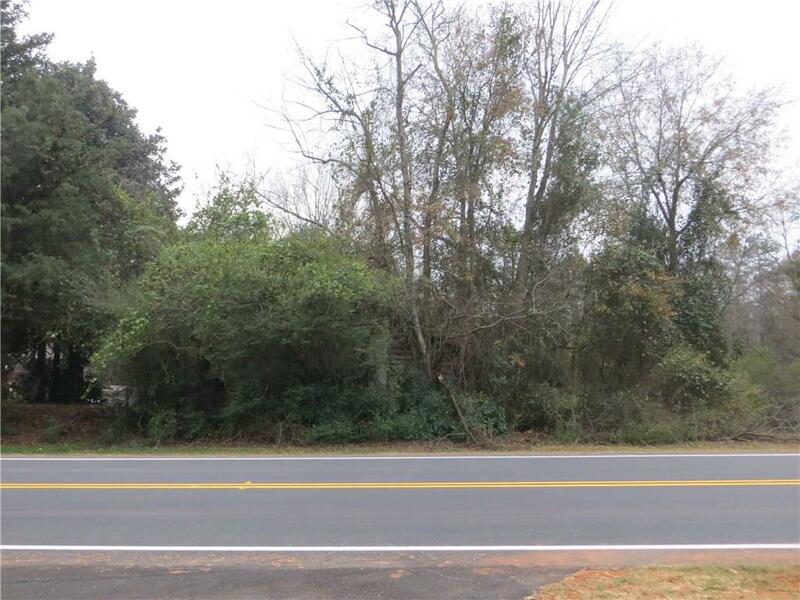 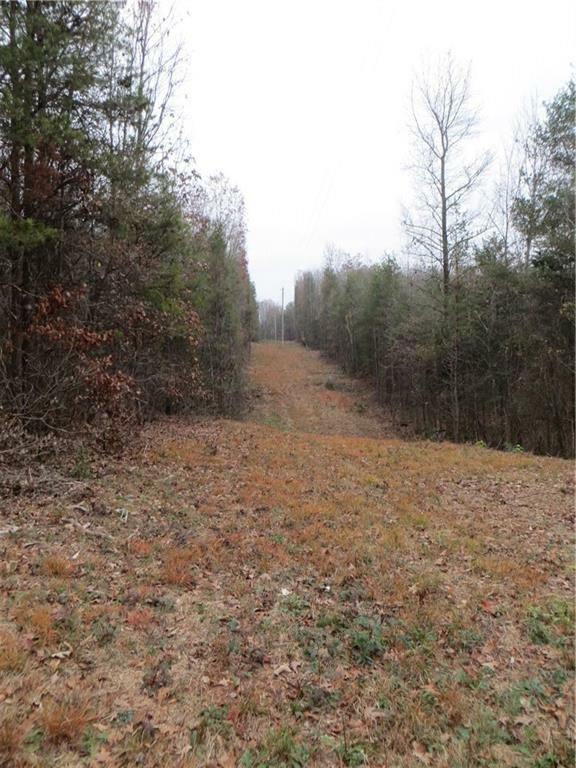 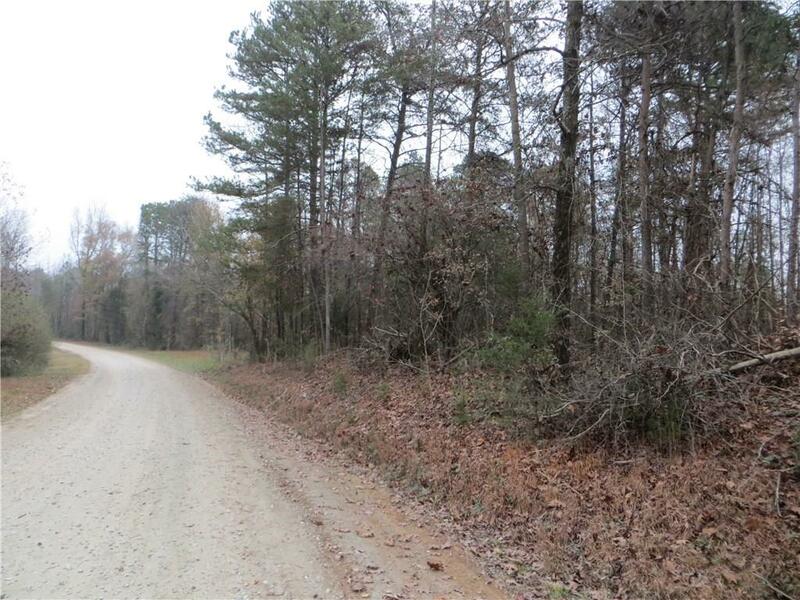 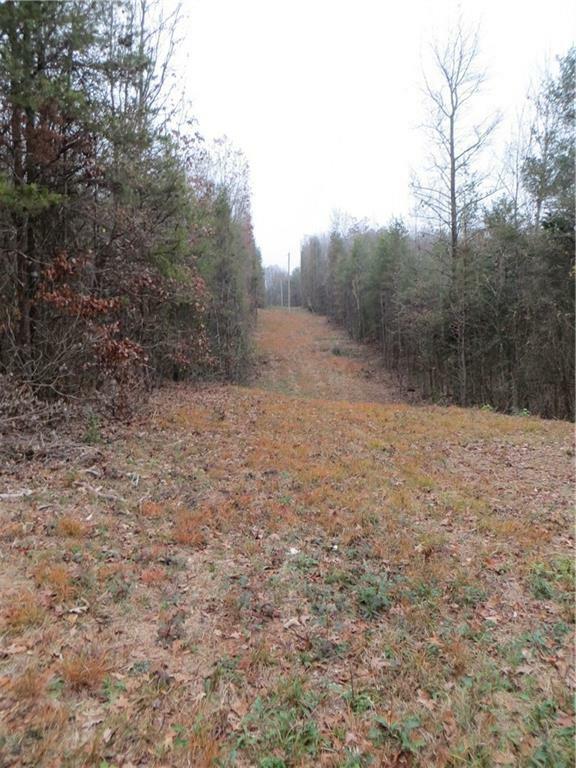 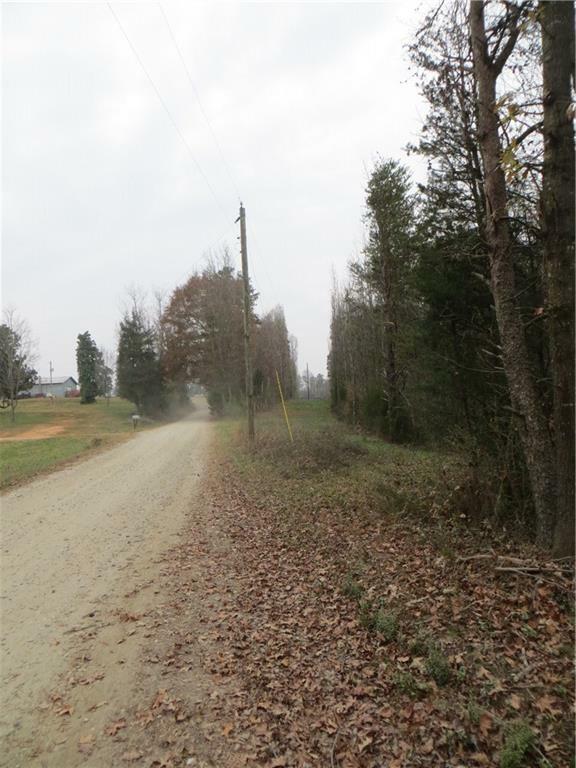 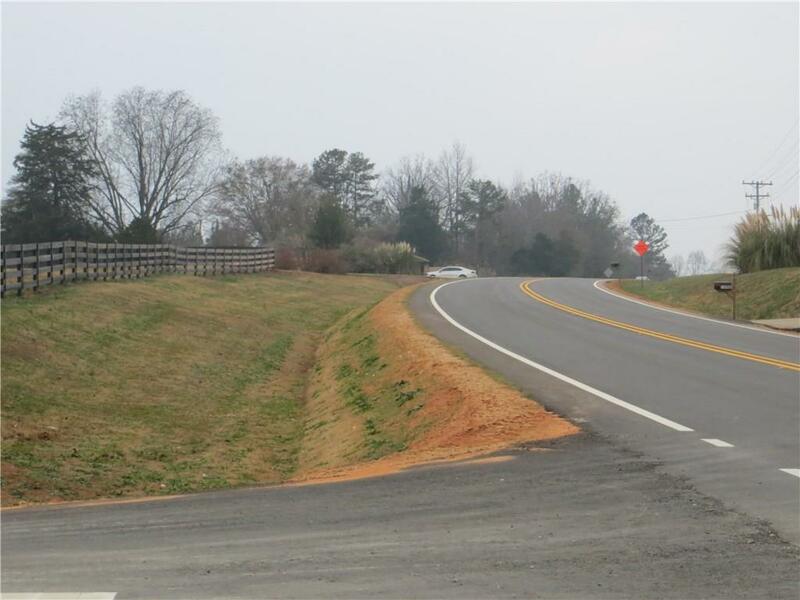 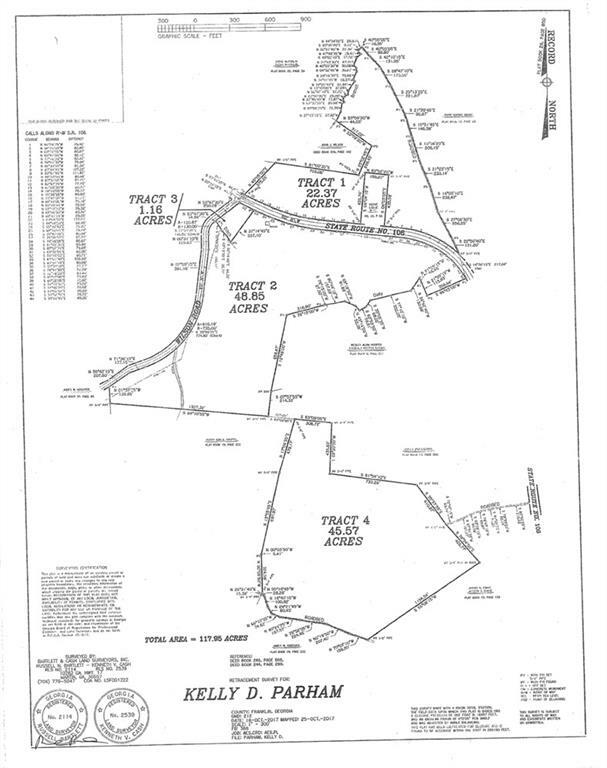 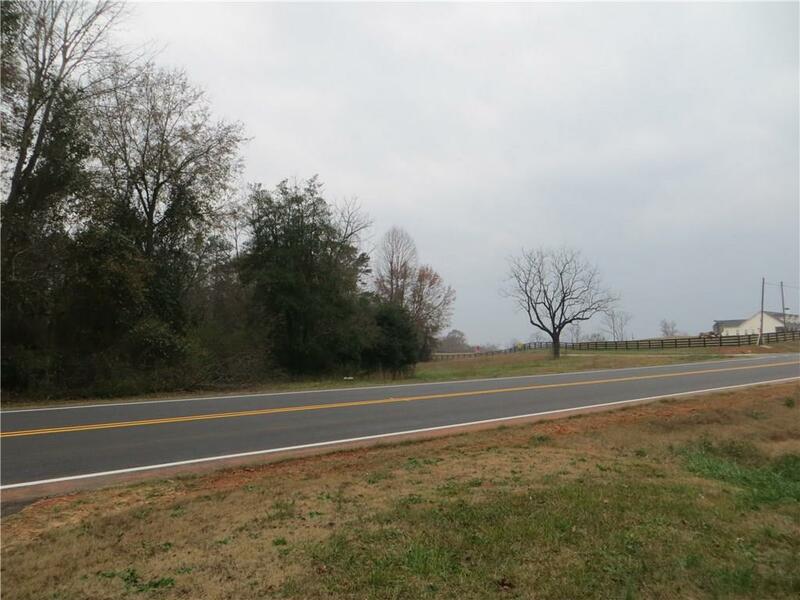 I am interested in 0 State Route 106, Eastanollee, GA 30538.